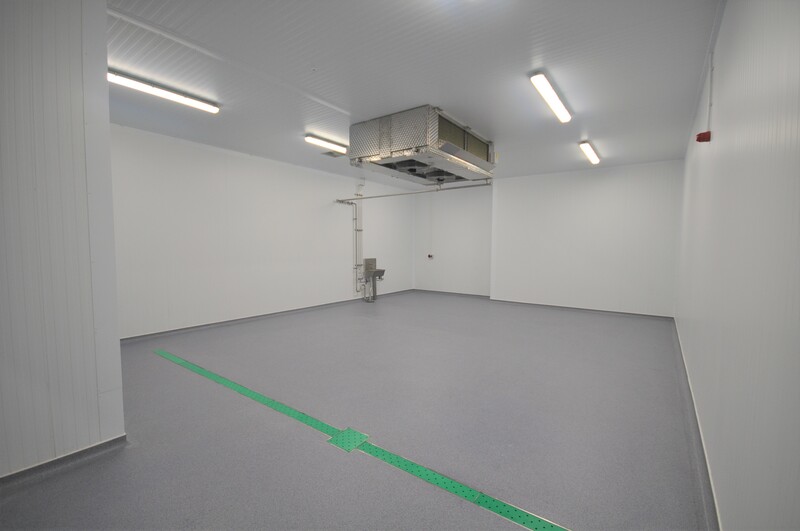 Are you planning a new food facility that will be eligible for EU funding or other government support? 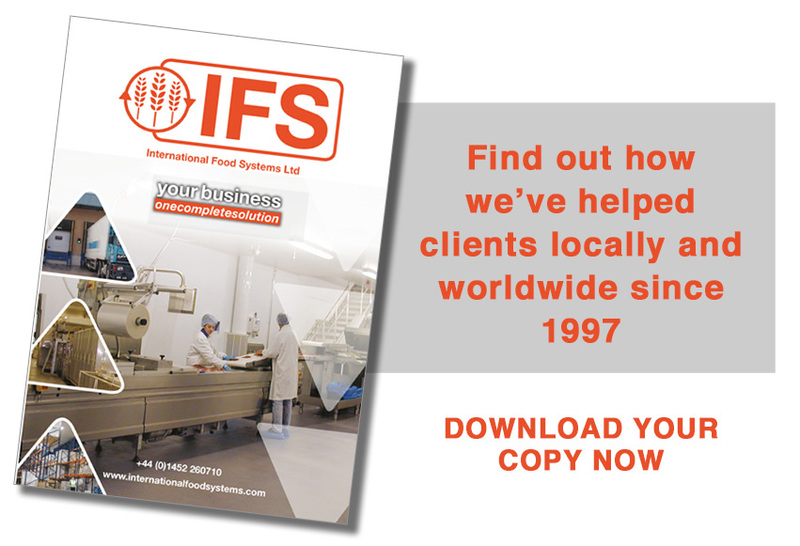 IFS has contacts and project management experience that will help you wherever food-related development is planned. 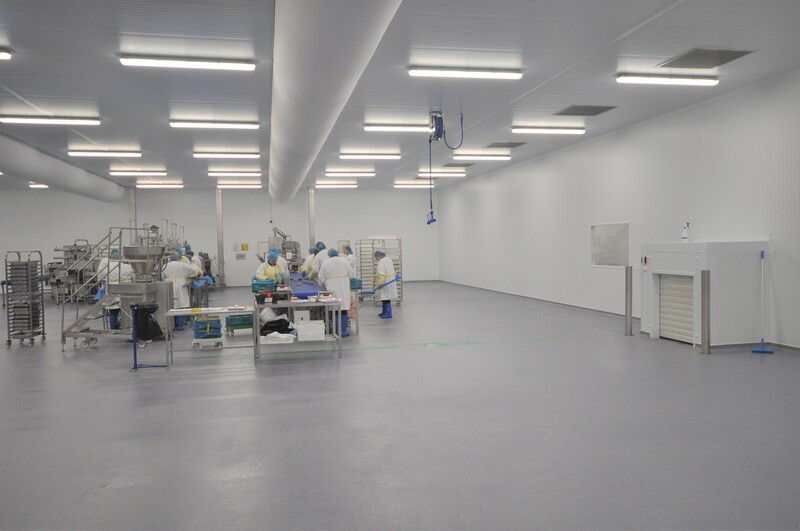 We regularly project manage food production facilities in Africa and the Middle East, and so we’re ideally placed to advise you and offer practical help with European funding or other local government-funded projects. Access to governments, embassies and influential local contacts can help secure external funding for food factories, and clients find our experience in this field invaluable: we work globally, and understand the diverse socio-cultural factors that influence funding, planning and construction of new facilities. Importantly, we’re more than just food industry consultants or ‘factory manufacturers’. 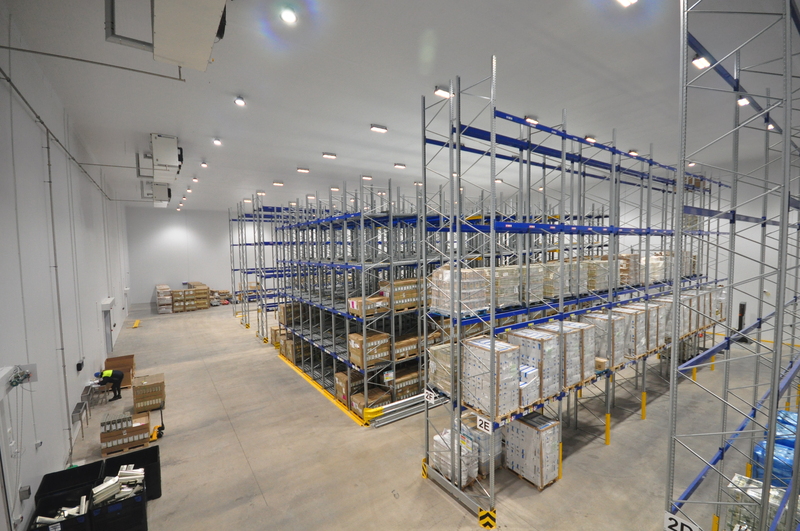 We’re practical engineers, project managers and food specialists who roll up our sleeves and get involved in your project – looking after details, managing factory suppliers, planning, managing and driving schemes to successful completion, on-time and on-budget. The person you initially discuss your needs with is the same person who’ll take responsibility throughout the project, from initial appraisals and arranging funding, through food factory layout and construction to successful commissioning and process management. Contact us now to harness the skills and experience that can help you use funding programmes to build better food factories – and your reputation.